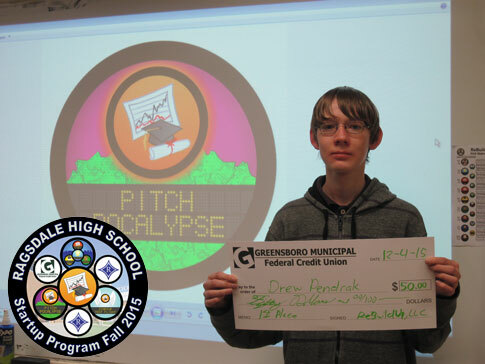 Congratulations to Drew for winning the PitchPocalypse business plan competition for his private game club concept. 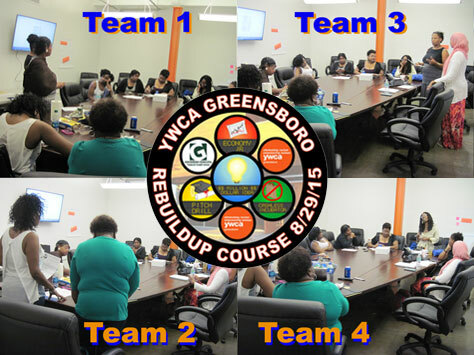 The contest completes our after school pilot project featuring ReBuildUp’s Startup Program held from late October to mid-December 2015. 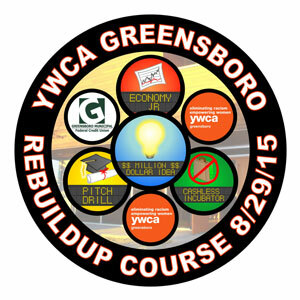 Special thanks to the program’s sponsor Greensboro Municipal Federal Credit Union. 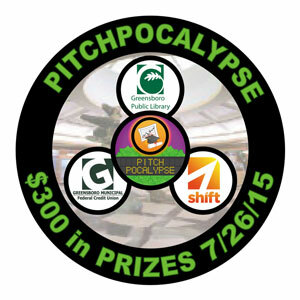 Congrats to Heather Pendrak with her 3D Scanning business whose gone from winning 1st place at our May 2015 PitchPocalypse business plan contest to enrolling in the Triad Startup Lab and being profiled in the News & Record on July 27th as one of the promising up and coming entrepreneurs in Greensboro. 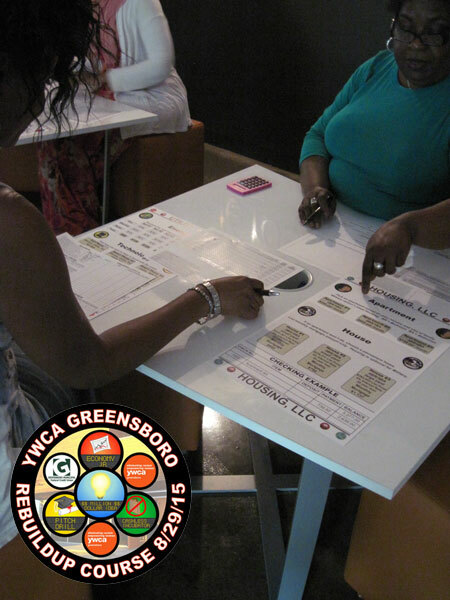 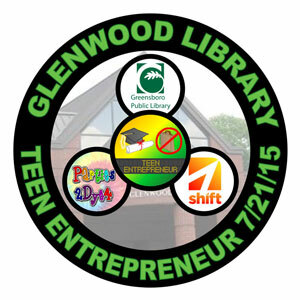 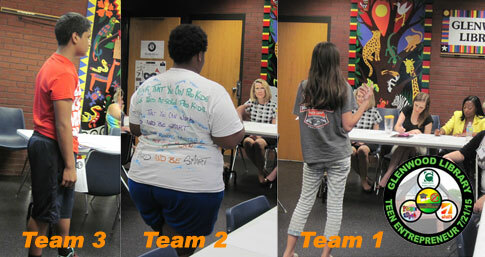 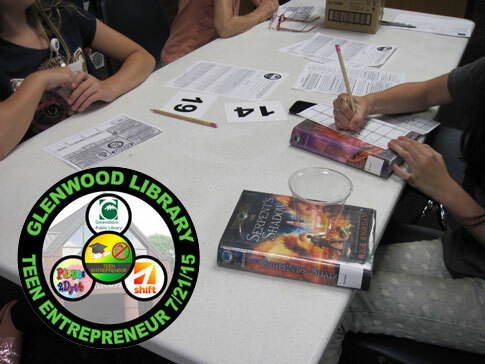 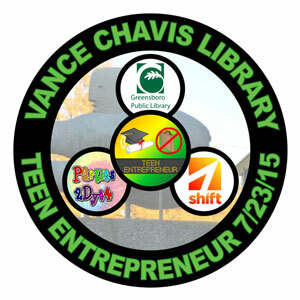 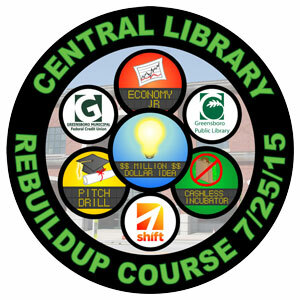 PUBLIC EVENT – On Tuesday, July 21st 6-8pm, will be Teen Entrepreneur at Glenwood Library for ages Teens 11-17. 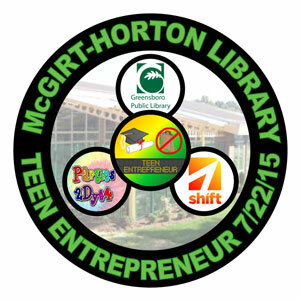 This is the fourth event of the Entrepreneur Summer at Greensboro Library sponsored by Parties 2 Dye 4 with organizing help from Shift.